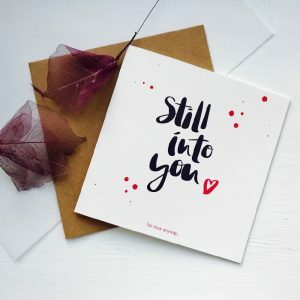 Send some paper love with this cheeky hand lettered card, designed for 2018 it would be perfect for Valentines, an Anniversary or just because. 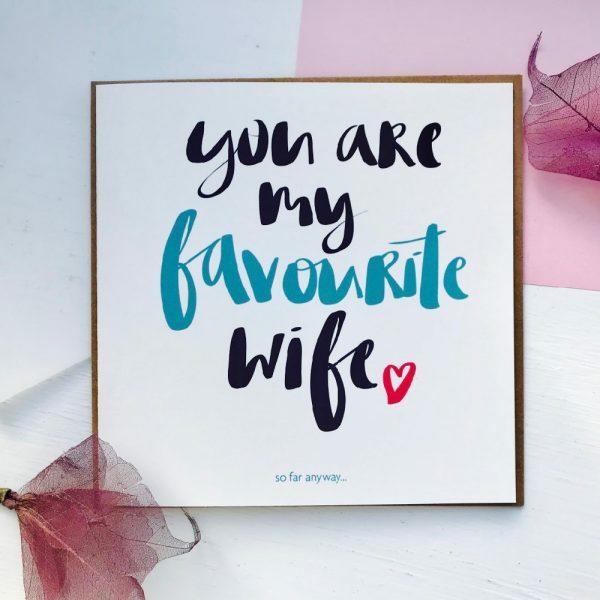 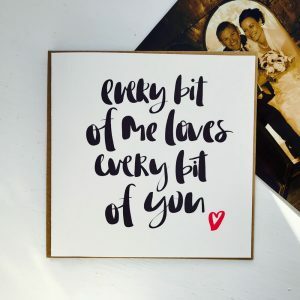 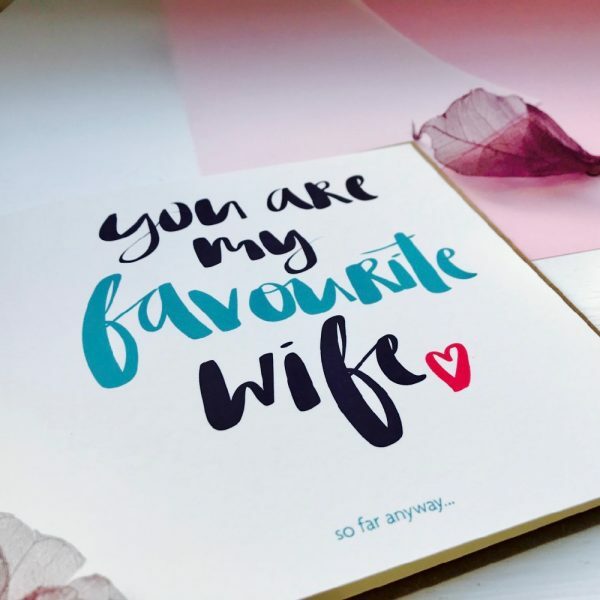 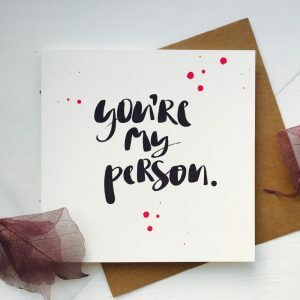 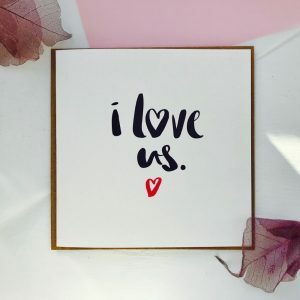 Created from original hand lettered artwork our stylish ‘you are my favourite wife’ card comes with a Kraft envelope and wrapped in a cellophane pack, ready to send out to that extra special person in your life. 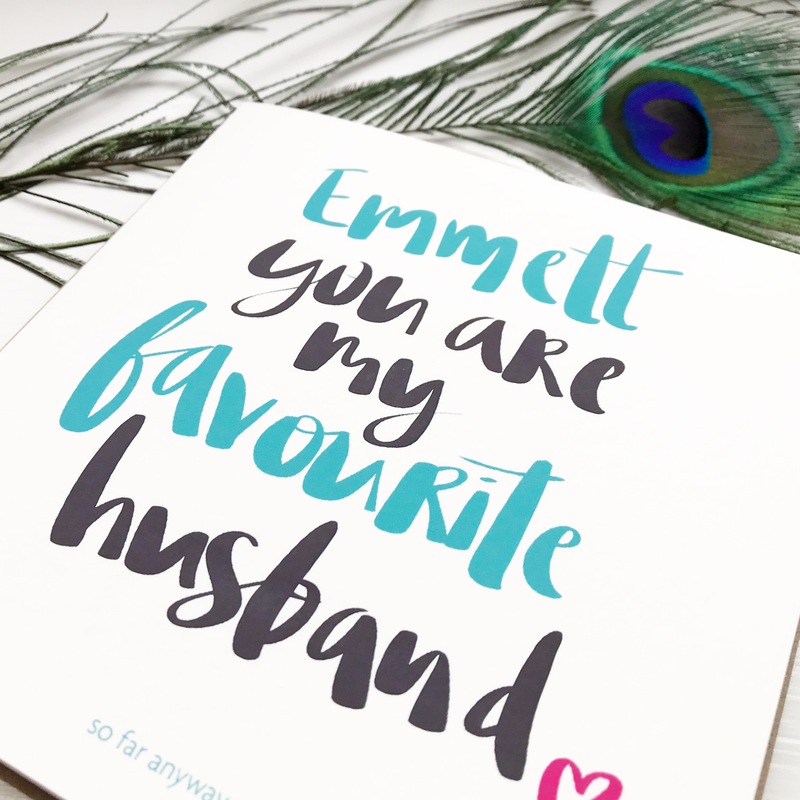  Can be personalised with a hand lettered name.